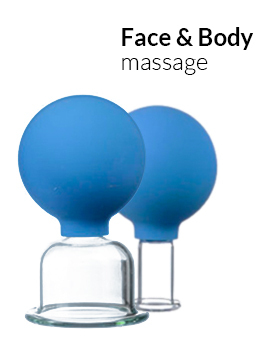 When we talk about vacuum massage we usually think about cupping-glass massage which is widely used in Russian and Chinese non-traditional medicine. This type of massage was known for hundreds of years and it is proved to be effective in fighting various diseases (such as pneumonia, bronchitis, cold, osteochondrosis) and decreasing level of cellulite. But to enjoy it, you need a help of a masseur which is sometimes impossible. 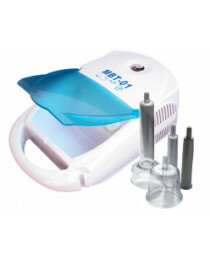 With a help of electric vacuum massagers you can have a massage session any time you want and anywhere. 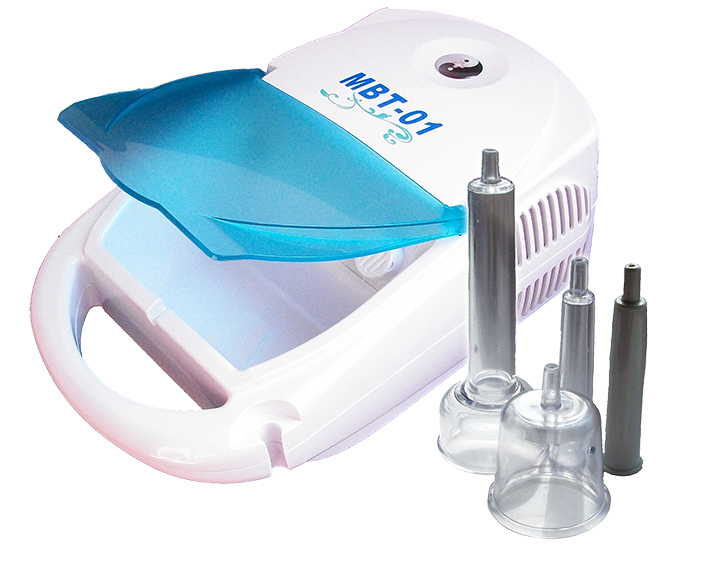 Vacuum massage is something you can do not only when you need treatment but as a preventive method as well. It improves the blood circulation and rush of lymph to skin so performing it at least once a week is a perfect way to lower the risk of cellulite, especially for people who have a “sitting” work. 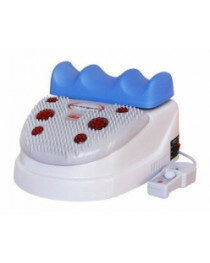 Electric massager is the best tool to do the massage — inexpensive and with no special preparation needed. 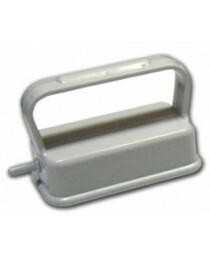 This small you can have at home and take it with you wherever you go — on vacation, to business trip or anywhere else. While preparing for the session, grease the skin at a place you want to massage — you can use massage oils for it. To get the maximum effect, massage each area for at least five minutes using different movements: zigzag, circular and straight-line. Repeat each of them for 5 or 6 times, and each area should be massaged for at least 5 minutes. Remember that vacuum massage doesn't have to hurt so if you feel pain change the speed of massaging or try some other nozzle. rectal and vaginal massage stimulators. 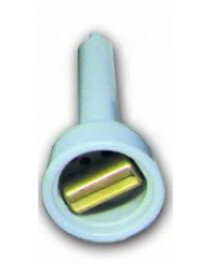 Some of magnetic nozzles have rollers which make them even more effective and increase your enjoyment of the massage. We ship for free all over the world. 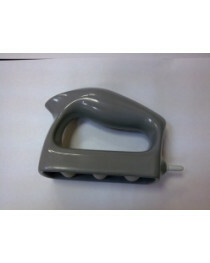 Just order a massager you like and you will get it within 12-14 days. Kalinka Store. Improving the quality of life.